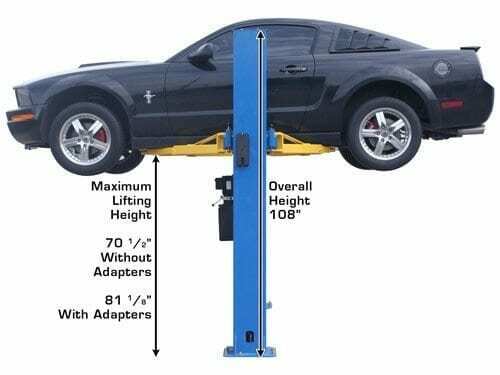 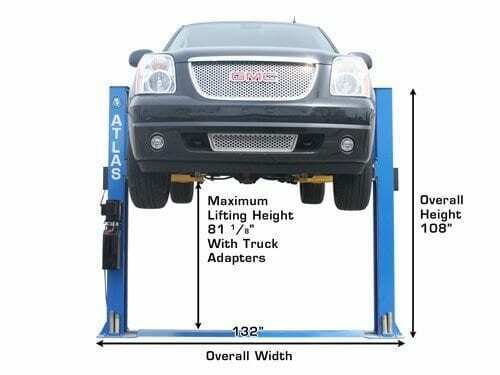 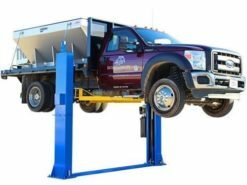 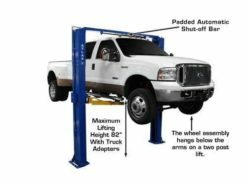 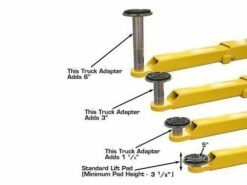 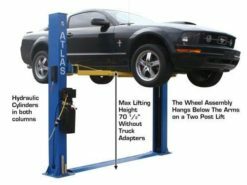 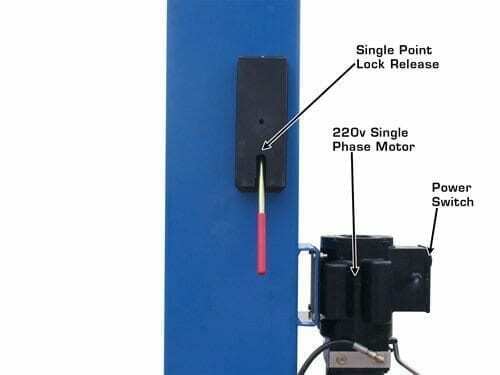 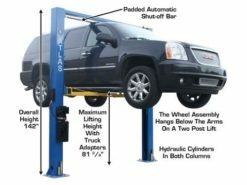 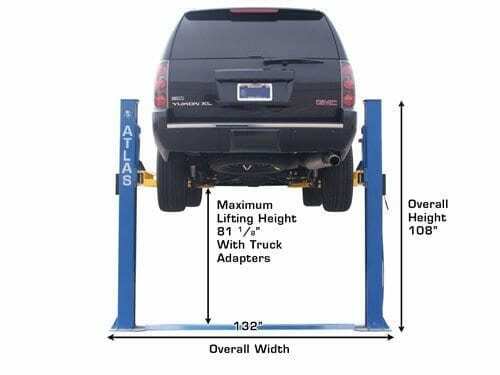 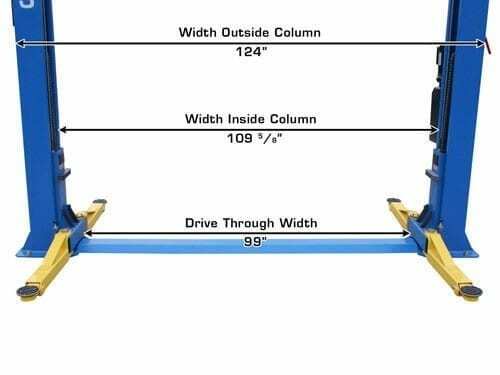 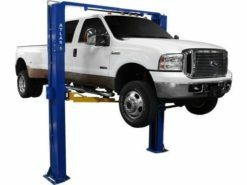 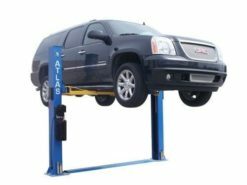 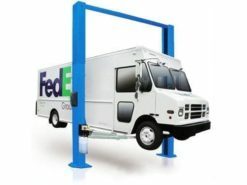 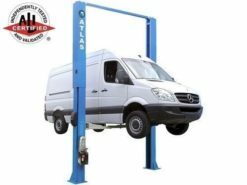 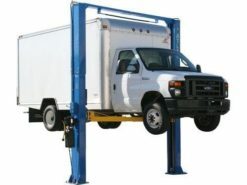 The Atlas® BP8000 is a base-plate two-post lift designed for low ceiling garages. 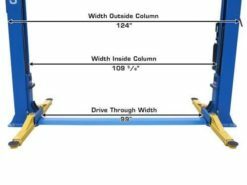 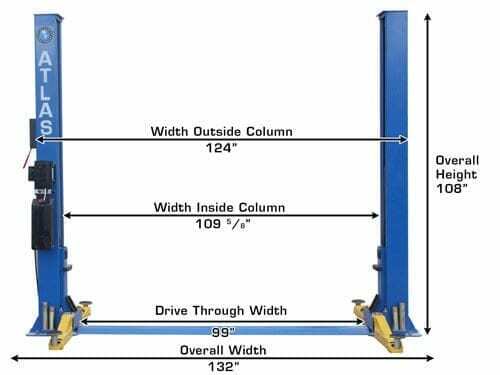 The total column height is 108″ (9′). 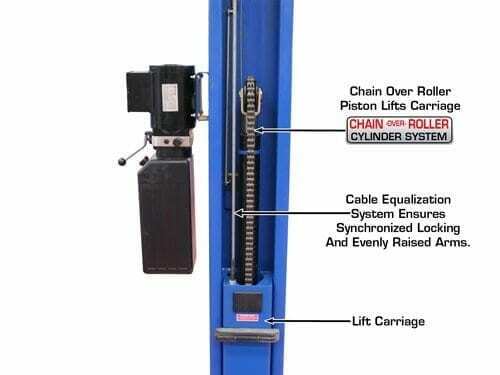 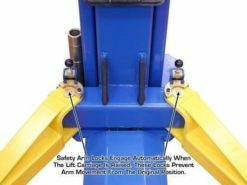 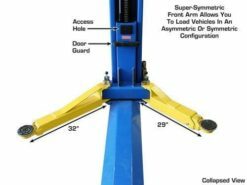 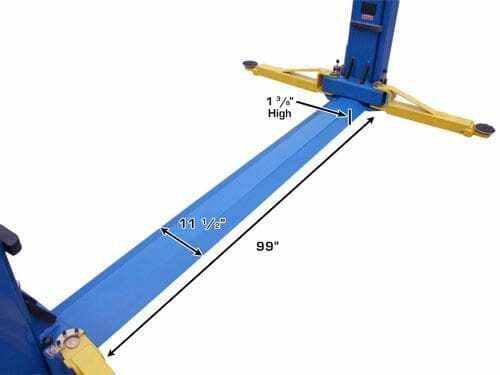 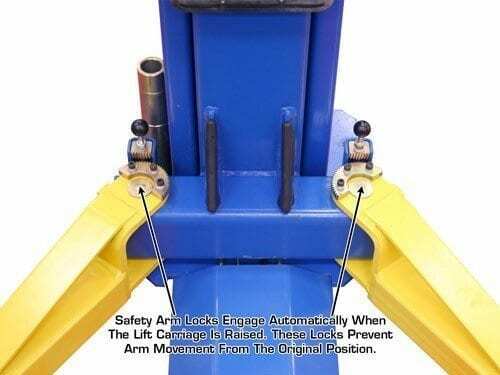 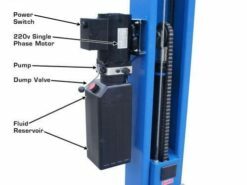 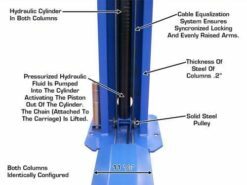 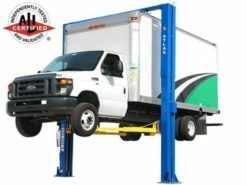 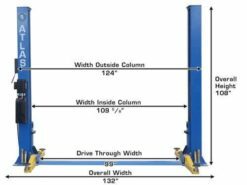 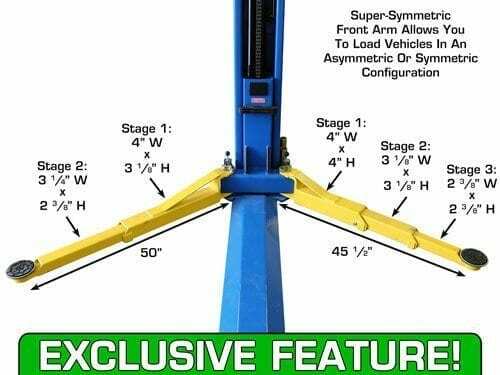 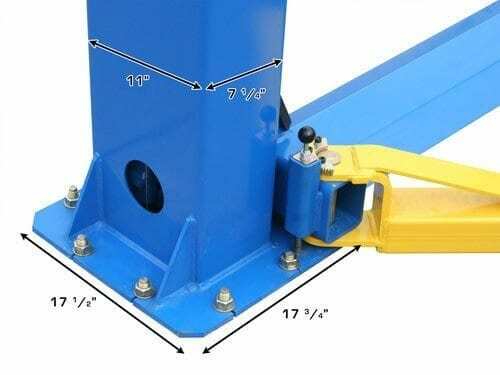 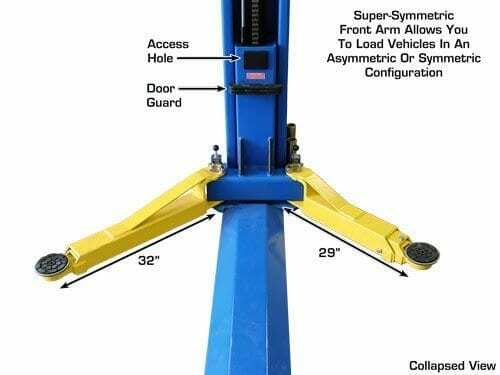 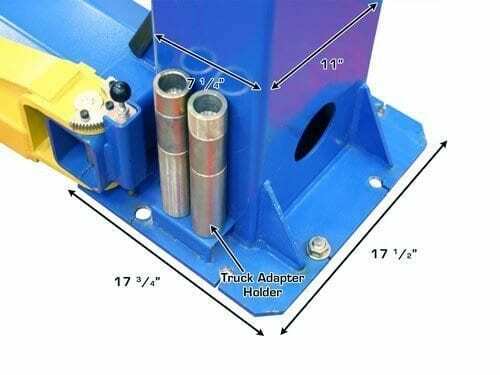 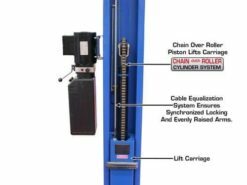 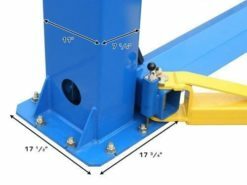 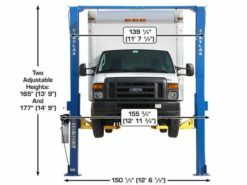 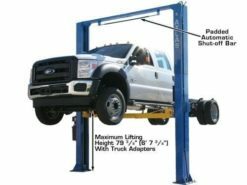 This lift features a single-point lock release, automatic arm restraints, symmetric arms, double safety lock system, powder coat finish, and heavy-duty dual hydraulic chain-drive cylinders (one cylinder in each column). Minimum Pad Height 3 1/2"